Mathematical Careers and Ideas: "How to Understand the Shape of Growing Leaves and Flowers Through Mathematical Analysis and Geometry"
"How to Understand the Shape of Growing Leaves and Flowers Through Mathematical Analysis and Geometry"
In Mathematical Careers and Ideas the Department of Mathematics is offering a series of talks for undergraduates. This is the next event in the series. 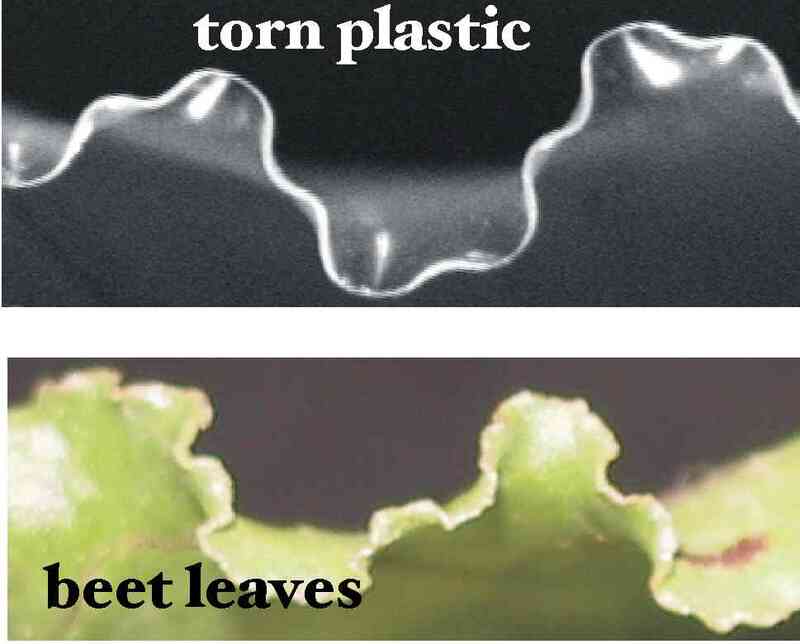 Abstract: "In many circumstances, growing elastic tissues such as leaves, flowers or some small marine invertebrate organisms, are 'stressed' and develop the curious wavy-like patterns, resembling curves and ruffles of the edge of a torn plastic sheet. Such phenomena have recently received huge (and still growing) attention in the communities of mathematical physisists, material scientists and biologists, as displayed by dozens of related articles in prestigeous journals like 'Science', 'Nature' or 'Scientific American'. 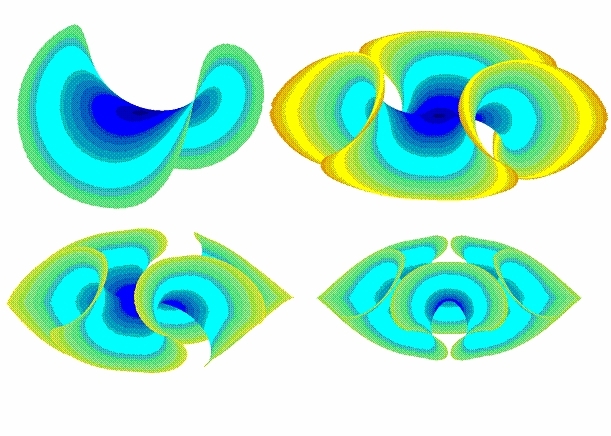 It turns out that the 'morphogenesis by growth' can be rigorously studied through a mathematical model, in which the distances between points (e.g. cells) are measured in a non-standard way, pertaining to the so-called 'non-Euclidean non-linear elasticity'. In this elementary talk, I will first explain the meaning of the above terminology in detail; we shall then try to understand how the scientists predict the shape of a leaf or flower." No food or drinks in Hill 705, please! This page was last updated on January 07, 2015 at 05:37 pm and is maintained by webmaster@math.rutgers.edu.